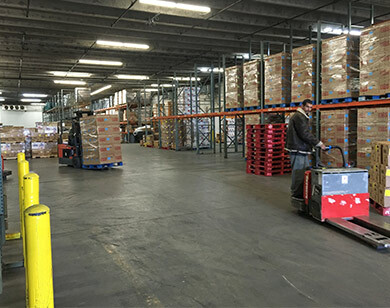 Located in the heart of Denver, FMG offers warehousing, handling, and distribution solutions that enable food and beverage companies to expand in the Mile High region without the headache. Established in 1995, FMG is family-owned and operated. 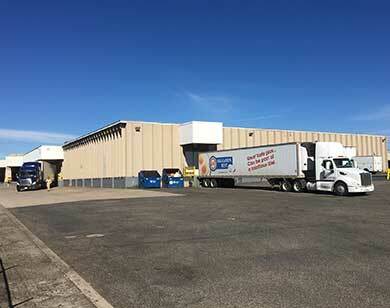 We are recognized as a leader in the Rocky Mountain region for handling fragile and perishable goods, including eggs and dairy, natural foods, and beverages. We offer simple pricing as low as $175/mo. There are no surprises, hidden fees, start up costs, or long-term commitments. We give you the greatest possible flexibility to keep pace with market demands. What if you could, at a moment’s notice, scale up or scale down in response to sales and production? Let FMG handle your warehousing and distribution needs so you can concentrate on what you do best—the production and sales of quality products. From chocolates to meats, eggs to milk, we can give your specialty food items the attention they deserve. We ensure temperature control, proper rotation, and safe handling tailored to the specific needs of your perishable goods. 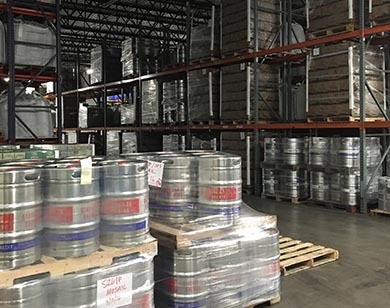 As a former Coors distribution center, beer is in our facility’s bones. 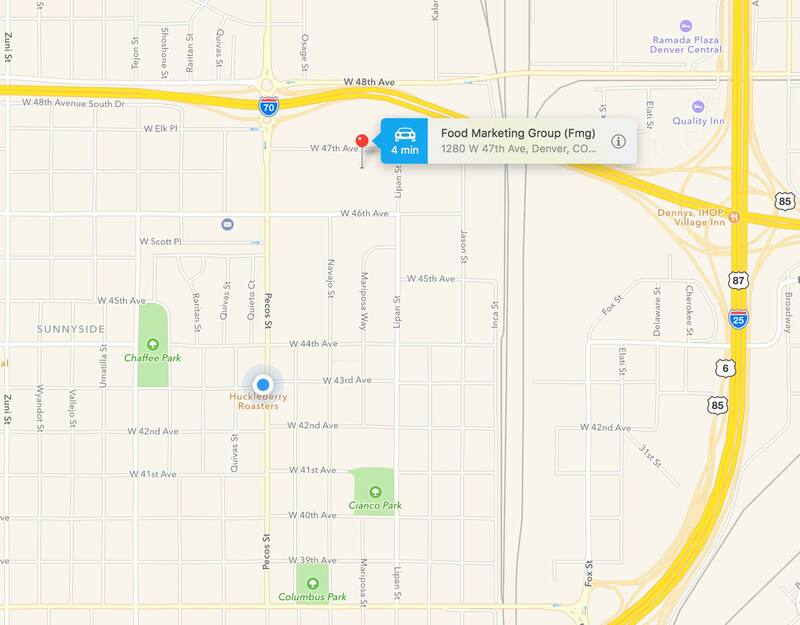 Now with more than a dozen breweries thriving in partnership, FMG Denver knows how to support your company’s growth. Elevation Beer Company has been utilizing the services of FMG for over two years. They have been a true partner for us and their services have allowed us to focus on what we do best, making beer! Their warehouse control and attention to detail has been particularly useful when it comes to rotation of stock and making sure specific lots are shipped to distributors at the right time. In addition to cold storage and inventory management, the shipping services of FMG have saved us time and money. FMG is very accommodating and they are willing to do whatever it takes to keep a customer happy. 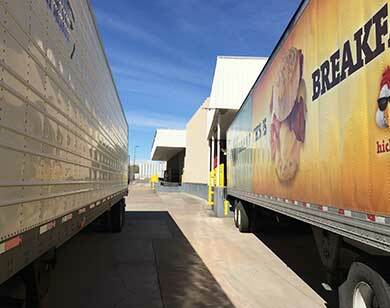 We have relationships with several cold storage facilities throughout the country and FMG is by far our favorite. When I first signed on with them David told me that they wanted to be a partner in my growth. Naturally I assumed this was just a part of the pitch. Maybe it was, but they have truly made every effort to live up to this promise. David and the entire staff are very easy to work with and they have gone above and beyond to make sure that the needs of my business are a top priority. I have found FMG to be fair, flexible, and professional. Cheers to many more great years ahead! FMG is a trusted business partner. They provide solutions to one of our major problems - not enough cooler space. Great people, convenient location, and always willing to go the extra mile to help us out of a jam. Highly recommended! We reached out to FMG when we outgrew our own refrigerated space. They have been terrific to work with and an indispensable partner in helping us manage our growing business. 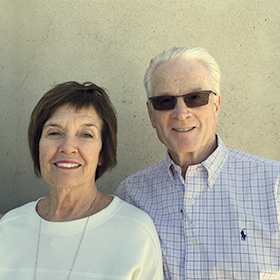 With over 50 years of industry experience, the owners and their families know all aspects of the food service business, from the production to the retail side, and everything in between. Our friendly, accessible, and professional staff is dedicated to helping your business grow. 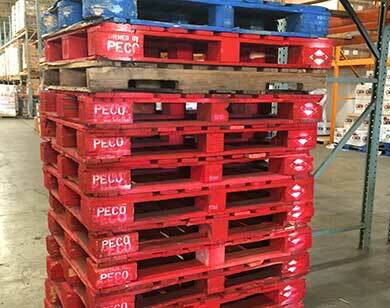 David Pucci has been with FMG for 4 years and has been in the warehousing industry for 14 years. Originally from upstate New York, David began his career with UPS and then moved to Denver to manage a national garage door company. 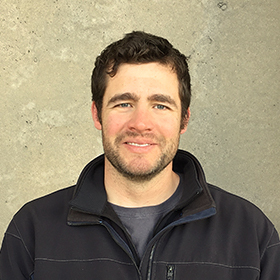 An avid skier, he loves the Colorado lifestyle and lives on a horse ranch north of Denver with his wonderful girlfriend Ali and their daughter. 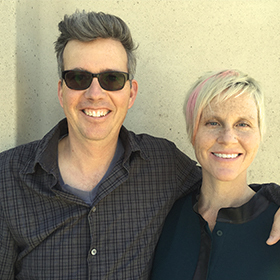 Jess Birton began working at FMG in 1998 when he moved to Denver from Washington D.C. Jess left the company to gain sales and marketing experience in a different sector, returning to FMG in 2013. 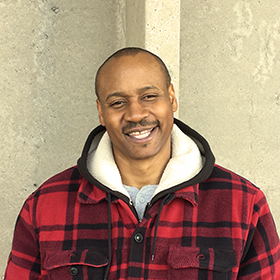 Like many of his teammates at FMG, Jese has a rare set of skills—he is just as comfortable manning a forklift, doing inventory and accounting, or reaching out to new customers. Jess enjoys playing Chess and spending time with his family. Mendy Cryer has been active in the field of Office Management and Administrative work for 10 years. As a Colorado native, Mendy enjoys weekend getaways and backcountry hikes exploring the great Southwest with her family. As an accomplished pianist, she also enjoys taking advantage of Denver’s excellent music scene and theater culture. Michelle Graves and Shannon Thomas bring their experience from different fields to help support FMG’s fulltime staff grow and find new business opportunities. 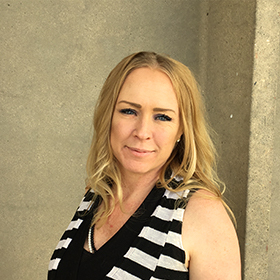 Shannon is an entrepreneur who has launched several innovative IT businesses, while Michelle practices equine assisted psychotherapy. They live in Denver with their two young boys. Pat and Fritz Graves raised their four children on a 350-acre farm in Ohio where they produced eggs, meat, and corn while managing a retail store and deli. The Graves moved to Colorado to manage a huge poultry operation in the mid-80s. 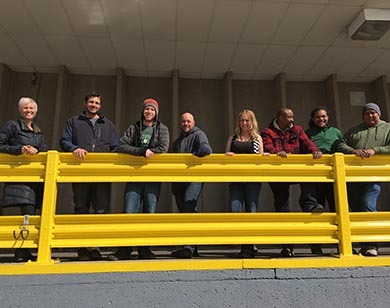 They launched FMG in 1997 when they realized that there was a need for a warehouse and distribution company that could handle specialty foods in the Denver market. in the heart of Denver for as little as $175 per month.